The UK has one of the highest rates of illicit drug use in the western world. This course builds on the Identification and Harm Reduction module and describes an evidence-based approach to the treatment of substance misuse in primary care, including the role of opiate substitution therapies (OST). 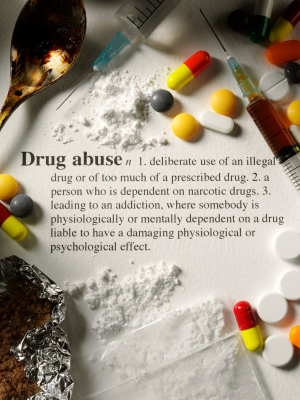 The specific problems encountered by older drug users are covered, as are issues raised by poly drug use. This course is FREE to all healthcare professionals.